Wunderlist is a cloud-based lists management app. Their third version will soon be available and they are teasing us with this remarkable video showing the most convenient features of their app in an elegant, Apple-inspired way. 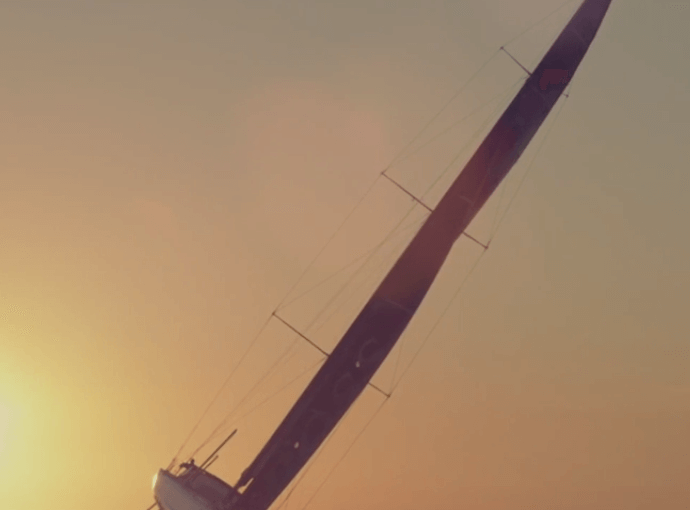 Whether the key corporate value of your company is “team spirit”, “competition” or “operational excellence”, sponsoring a sailing race not only gives credit to the statement, it also creates stunning, shareable brand contents.